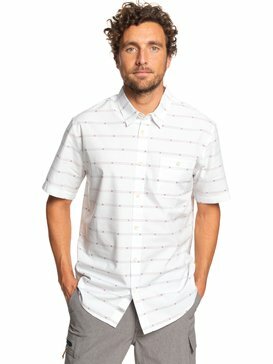 Quiksilver introduces its Waterman Collection, a premium line of surfing sportswear shirts for men. 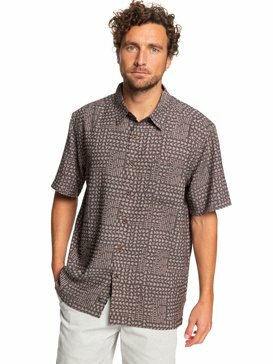 Made from the finest, high-quality materials this collection of woven shirts is sure to surpass your expectations. 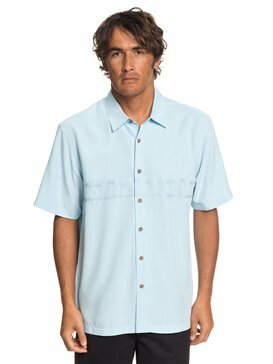 It’s bound to impress both you and the ones around you, with high-class beach fashion designs and extremely comfortable fabrics. 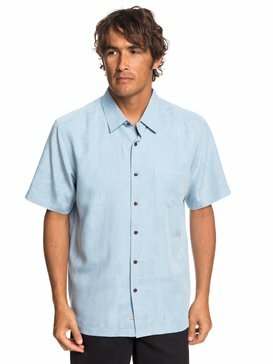 Whether you’re looking for button down shirts or woven shirts for men, we have exactly what you’re looking for. 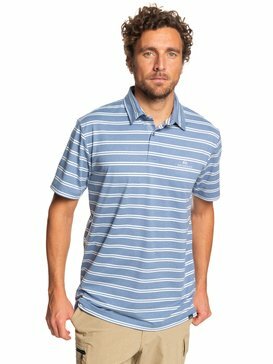 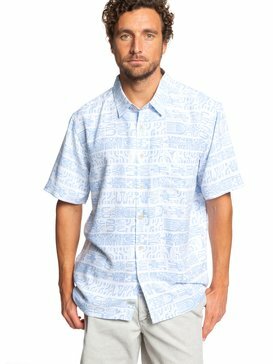 And you can rest assured knowing you’re getting the finest collection for men from Quiksilver, the brand that began its legacy surfing. 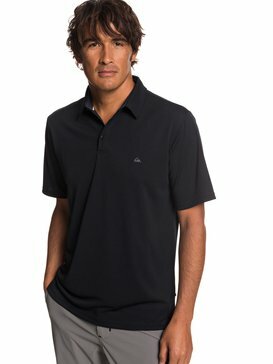 If you’re a person who values quality, then you know the benefits of a premium clothing collection. 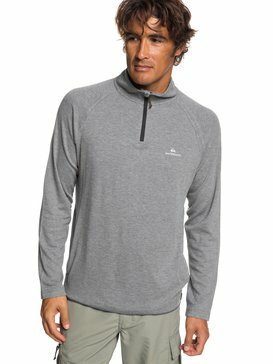 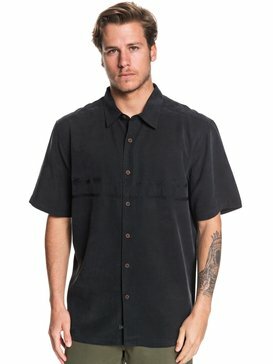 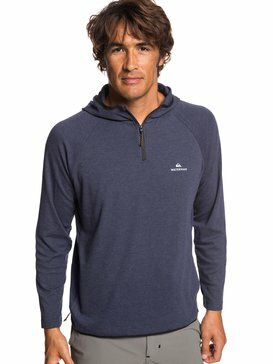 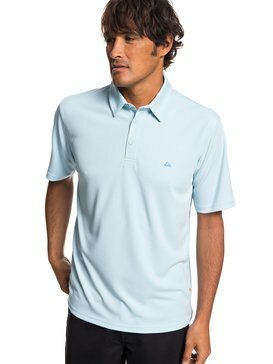 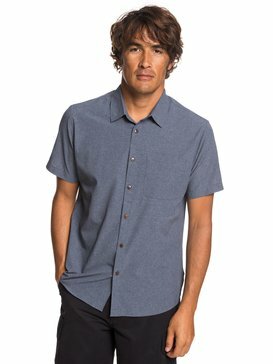 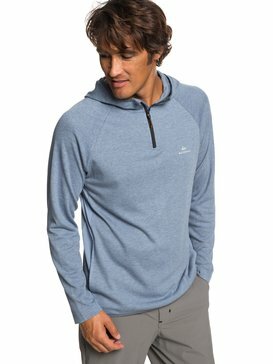 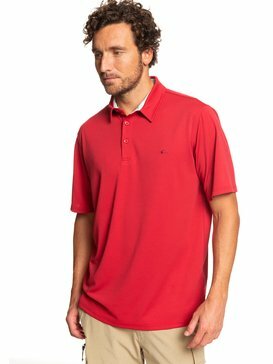 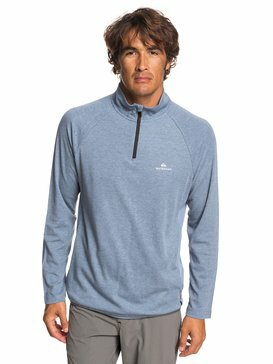 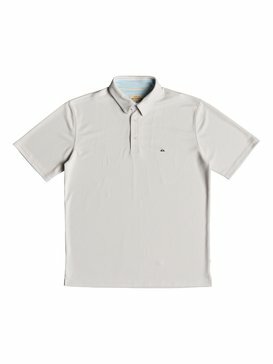 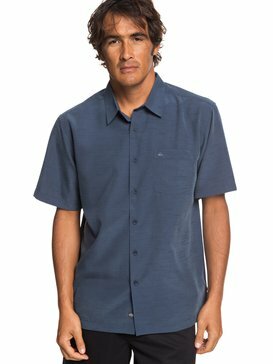 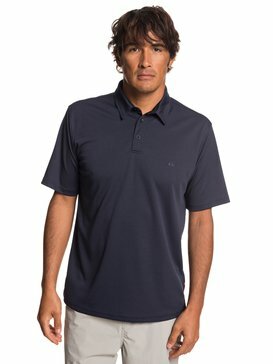 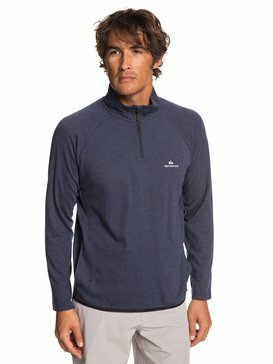 Quiksilver Waterman Collection is designed for luxury on the beach, using quality fabrics and intuitive construction techniques to create only the best shirts for guys. 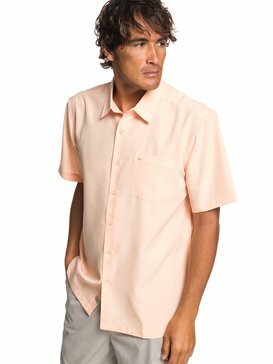 Woven shirts for men are a staple design when it comes to the sand and nice weather. 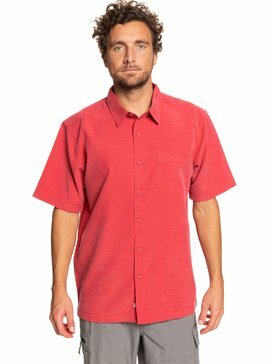 Once you put on the woven shirt, you immediately know you’re on vacation. 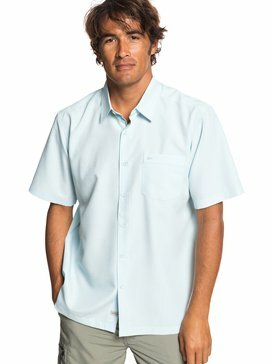 You know your worries are behind you, and the only thing that matters is the sun, water, and ice-cold beverage. 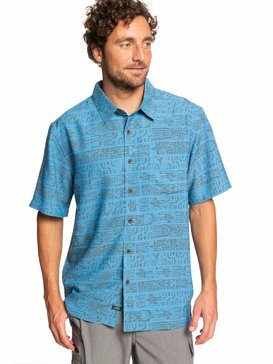 So, grab a few woven shirts and make a holiday happen anytime you want. 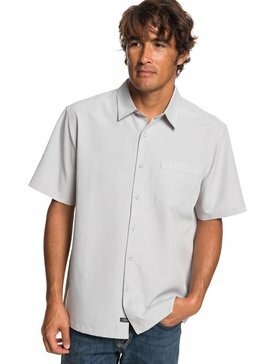 There’s no doubt about it - you’re going to look as good as you feel in a high-quality Waterman Collection button down shirt. 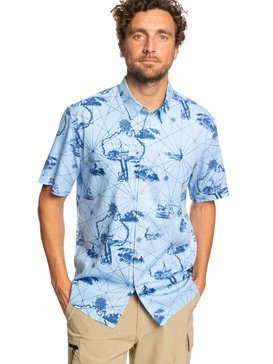 They’re designed to keep you in style no matter where you are, but particularly in hot weather near the beach. 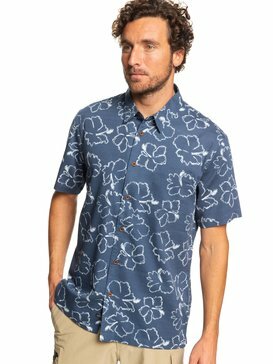 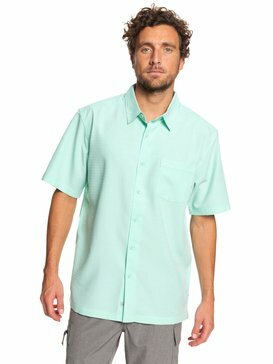 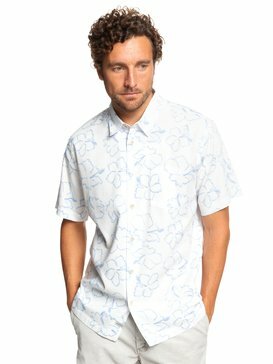 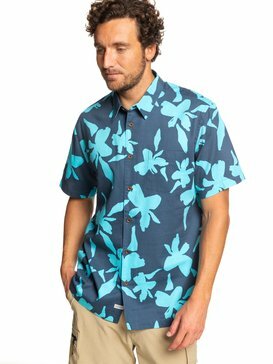 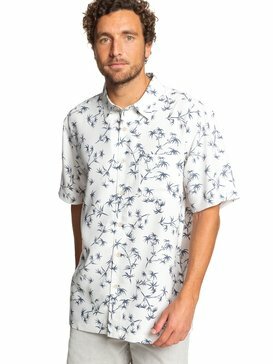 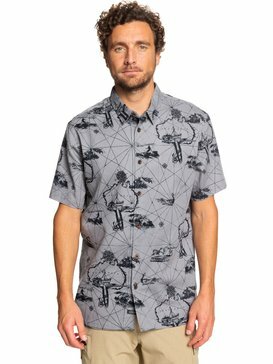 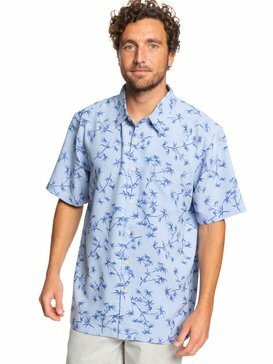 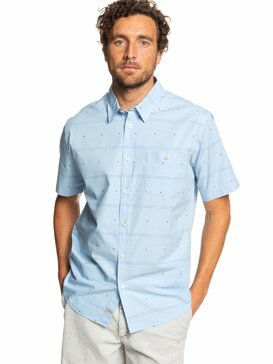 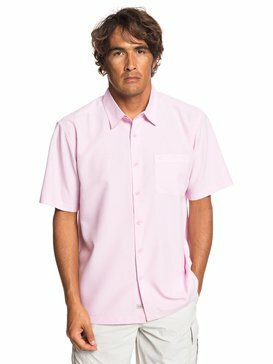 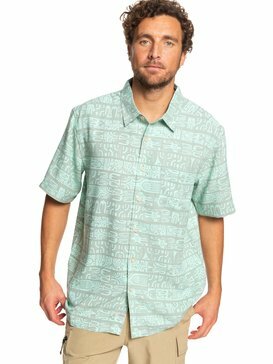 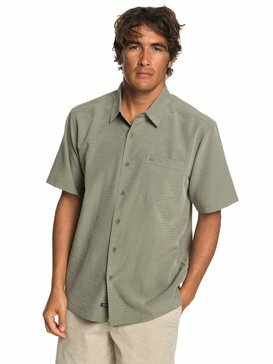 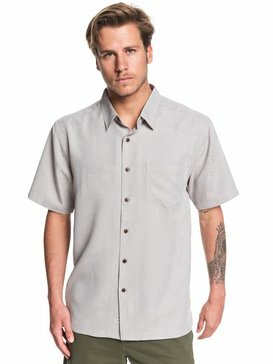 So, just remember: Quiksilver button down shirts for men are definitely the way to go, especially if you happen to be going to the shoreline. 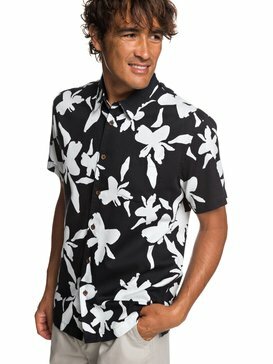 Many of our woven shirts for guys have traditional beach flower prints, but we also have an amazing assortment of plaid shirts too. 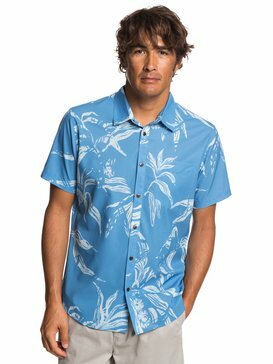 There are all different kinds of color mixes and designs, and they’re all from a top-of-the-line men’s collection for those who respect the finer things in life. 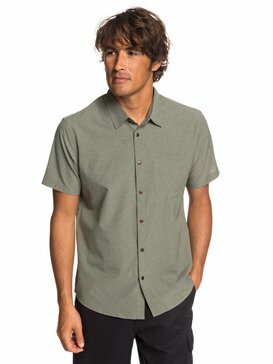 Quiksilver knit shirts are woven together in only the best way, because what other way would you have it? 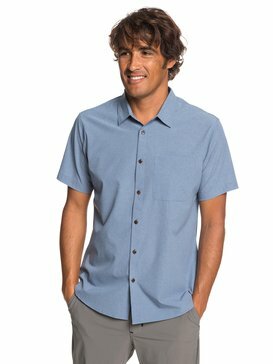 Quiksilver combines form and function with design and class to create the uniquely stylish men’s Waterman Collection. 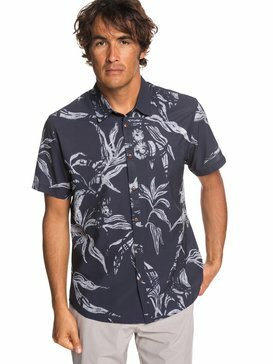 For those who never want to sacrifice quality, you know you cannot go wrong with Quiksilver, a brand who continues to live up to its reputation while exceeding expectations. 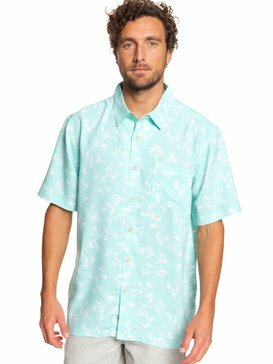 Go to the beach in style with button up shirts for men. 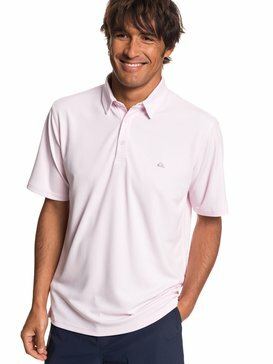 You will feel great and look even better. 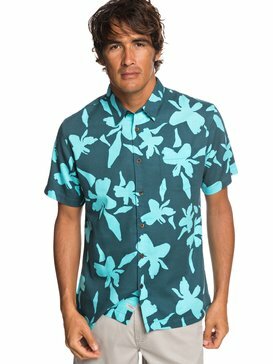 As you’re well aware, the Quiksilver brand has always been rooted to the surfing community. 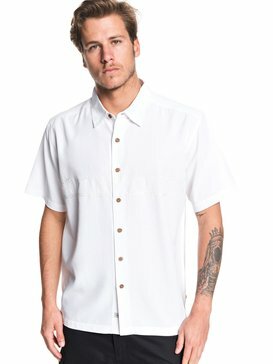 After decades of riding the fashion waves and trends, we have boldly decided to take it to the next level with a premium line geared towards those who can appreciate their awesome lifestyle unlike anyone else out there. 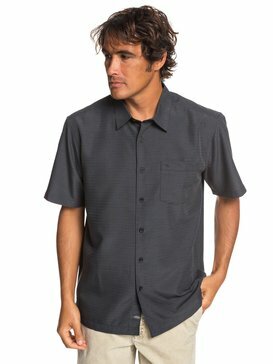 Get your woven shirt or button up shirt today to really feel and see its unbelievable quality.